The World Bank’s private sector lending arm knows little about whether the projects its borrowers implement in developing and emerging markets are harming grassroots communities, the bank’s own ombudsman has concluded. In response, a coalition of international watchdog groups are calling for “a fundamental overhaul of World Bank lending to financial markets actors” through the International Finance Corp. and other instruments. The advocacy coalition includes the Bretton Woods Project, Oxfam International, the Center for International Environmental Law, Ulu Foundation and Pacific Environment. “IFC’s approach does not generate information about actual [environmental and social sustainability] results at the sub-client level,” the World Bank’s compliance advisor ombudsman writes in an audit report completed last year but made public last week only. When IFC gives out money to banks, microfinance institutions and other intermediaries, the lending arm only looks at their compliance with sustainability guidelines; IFC’s partners are responsible for ensuring compliance of their sub-contractors. “The proportion of cases of non-improved performance was around 60 percent at the sub-client level, which is where IFC seeks to really have an impact,” the ombudsman suggested after surveying dozens of cases. In response to the audit, IFC admitted its current process does not provide information on the ground. Also, IFC contended that the ombudsman didn’t take into account the agency’s validation process through sub-client site visits. “Under the new 2012 revised Sustainability Framework, where the risk so requires, such as with private equity funds, IFC directly reviews high-risk sub-projects,” IFC argued. IFC’s “Do no Harm” policy warns its clients not to finance projects producing harmful products such as some types of pesticides or providing services such as gambling. It also requires them to comply with national E&S laws and implement performance standards such as a compliance system. One thing the World Bank ombudsman and IFC saw eye to eye on was the need to standardize overlapping environmental and social requirements used by the IFC and other finance institutions who act as co-investors. 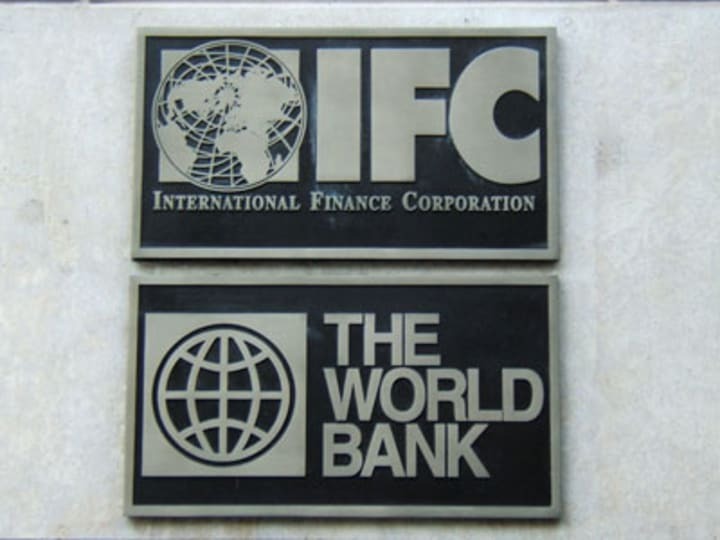 “IFC’s legal department is working on standardizing legal documentation,” the agency noted.